When everything comes easily to you, it never challenges you to change. It’s interesting how something that comes so easily to one person can be so impossible for someone else. Sequestration is leverage that should not be given up easily. To me, the mind and body are one. I’m very transparent, in a way, and people can very easily make out what mood I’m in. You can very easily be turned into a commodity. I’ve grown up with it. Unlike films, which can be easily disseminated worldwide via DVDs and the Internet, plays struggle to find an international audience. I kinda like Florida. It’s hot as hell, but we moved to Tallahassee, which is so close to Georgia. It really wasn’t Florida the way people think of Florida. It wasn’t south Florida. But you could still easily drive to Panama City Beach and get a little bit of Redneck Riviera if you want that. Get some airbrushed T-shirts on, and you’re done. 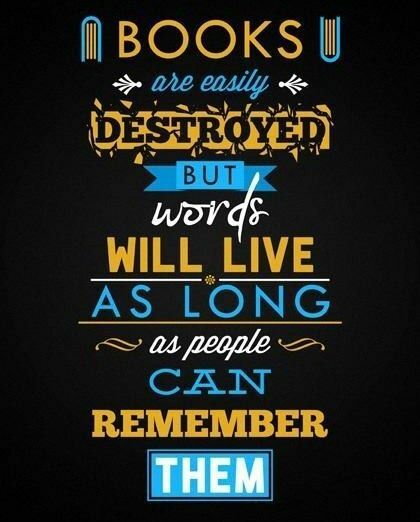 Books are easily destroyed. But words will live as long as people can remember them. I will repeat again that females are the symbols of nonviolence. Another thing I would say is that a female is more compromising. A female can talk with anyone easily. In most of Pakistan it is a feudal country. People are very scared and oppressed by authority. But when you move to these wilder areas, they are not so easily suppressed. 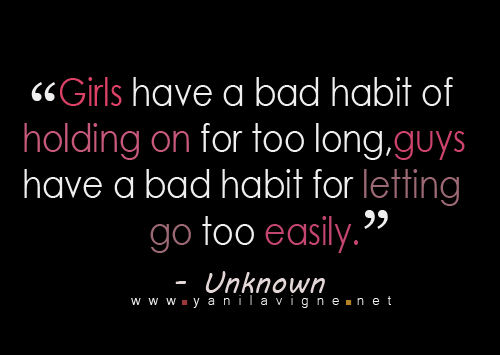 Girls have a bad habit of holding on for too long, guys have a bad habit of letting go too easily. It is inhuman to continue a war which could easily be ended. You never really want anything you can easily have. Nothing comes easily for me. It may easily come to pass that a vain man may become proud and imagine himself pleasing to all when he is in reality a universal nuisance. When a story captures me, it comes quickly and easily. Every emancipation has in it the seeds of a new slavery, and every truth easily becomes a lie. I just don’t lose weight easily. The recognition factor is so much higher when I’m a redhead, so when I’m a blonde I can pass under the radar a lot more easily.